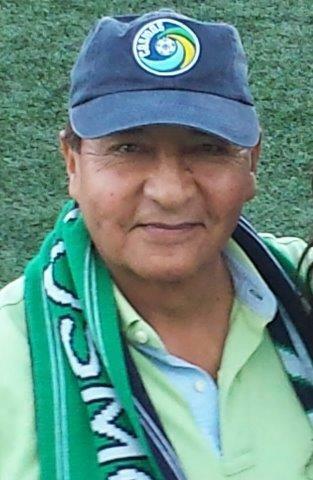 Although the New York Cosmos are the historic club of the New York metropolitan area, they have a nomadic history within the region. Historically, the club has played on Long Island (Hofstra 2x), in Manhattan (Downing Stadium on Randall’s Island), the Bronx (Yankee Stadium), Queens (Belson Stadium) and in New Jersey (Giants Stadium). Now they appear to have a true home on Coney Island, where Brooklyn community leaders are stepping up to back the club with their political clout in a time of crisis. After playing a few games on Coney Island in years past, the New York Cosmos moved to Brooklyn full-time for the 2017 season. This was a move that we at Midfield Press called for a year ago. While the team failed to make MCU Park the fortress on the pitch that Shuart Stadium was, the gameday environment created at the professional stadium was at a higher level than on the Hofstra University campus. Coney Island, whose iconic skyline was featured in the grand finale set piece in this year’s hit film “Spider-Man: Homecoming”, contributed to an atmosphere at Cosmos matches that was second to none among professional soccer clubs in the Northeastern United States. The Cosmos saw an attendance increase of 27.8% over 2016 with their move to Brooklyn, with a per-match average of 4,826 fans and momentum that grew as the season went on. The North American Soccer League regular season schedule, which runs from March to the end of October, made MCU Park a more useful asset to the surrounding community than it was hosting short-season baseball Brooklyn Cyclones games alone. 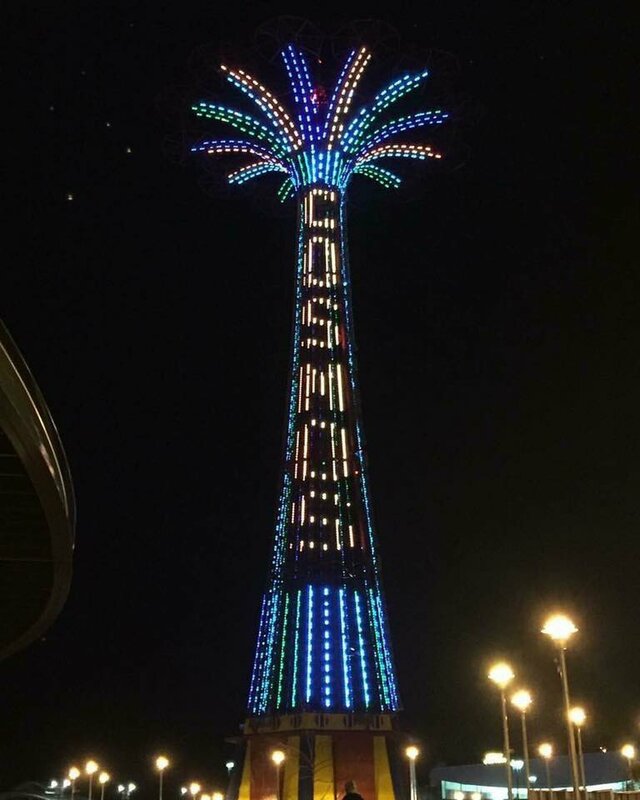 In addition to Senator Schumer, the Cosmos received backing from the Alliance for Coney Island; the Brooklyn Chamber of Commerce; State Senator Diane J. Savino; State Assembly Members Peter J. Abbate, Jr and Pamela Harris; and City Councilmen Vincent J. Gentile, Mark Treyger and Chaim M. Deutsch. Like Schumer, each of them wrote a letter to USSF President Sunil Gulati hailing the economic impact of the Cosmos on the community and asking for the decisioning to de-sanction the NASL as a Second Division professional soccer league to be reversed. Update:New York City Deputy Mayor for Housing & Economic Development, Alicia K. Glen, New York City Councilor Paul Vallone and Brooklyn Borough President Eric Adams add their voices to the call for NASL to be reinstated as a Division II league. Now that they finally have a place in the New York metro area to call home, the most decorated club in New York pro soccer history just needs a league to play in. Gulati does not care what Schumer or any of these politicians have to say. But the judges during the appeal might look the situation different than Judge Brody. The judges in the appealing process might take it into account, since this is going to affect jobs and economy in Coney Island. Gulati is a garber ‘ s puppet.